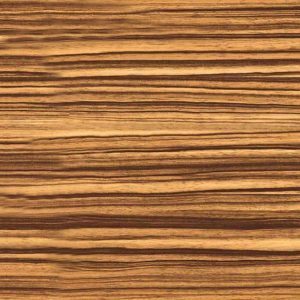 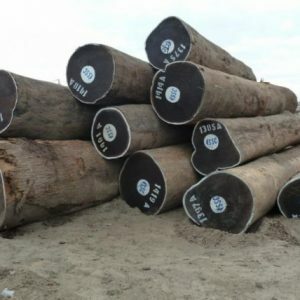 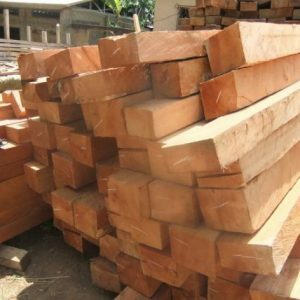 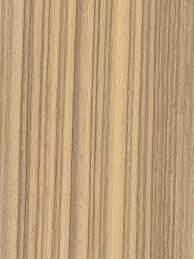 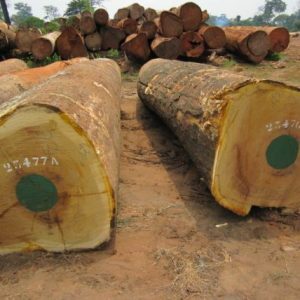 Ekop is a hardwood with distribution limited to Liberia. 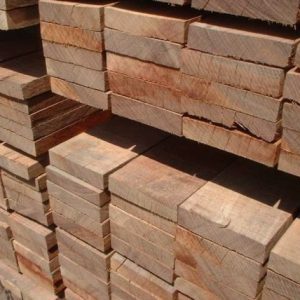 Also known by nickname Gola, the wood is light red-brownish in color. 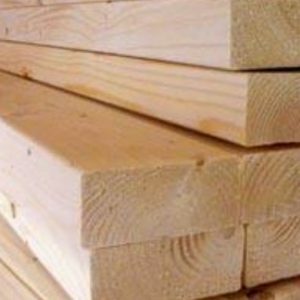 It gains its strength from the perfectly interlocked grains which make it suitable for a number of common-purpose furniture such as plywood. 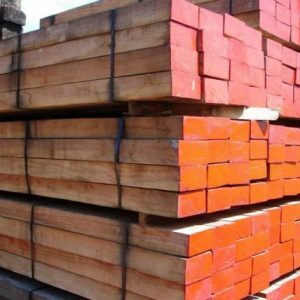 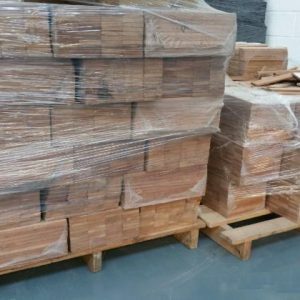 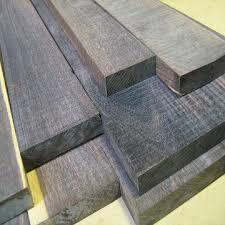 We are one the top timber, exporters, suppliers and wholesalers in the market so iIf you are planning to buy Ekop-beli Sawn Timber from us, feel free to send your requirements by using the form below, or simply send a query about our Ekop-beli Wood quality, Specification, Grade, Measurements, etc.